When my package arrived from Whitby, I excitedly opened it to see what goodies I had been sent to try. The first item was the Nourish Kale Enzymatic Exfoliating Cleanser. This gentle exfoliating cleanser has the lovely mild aroma of lavender which is so soothing when applied. With just enough in the sample pot to cleanse the whole of my face, my skin was left feeling silky smooth. As i tested this last thing in the evening the lavender left me feeling suitably drowsy & ready to hit the sack. 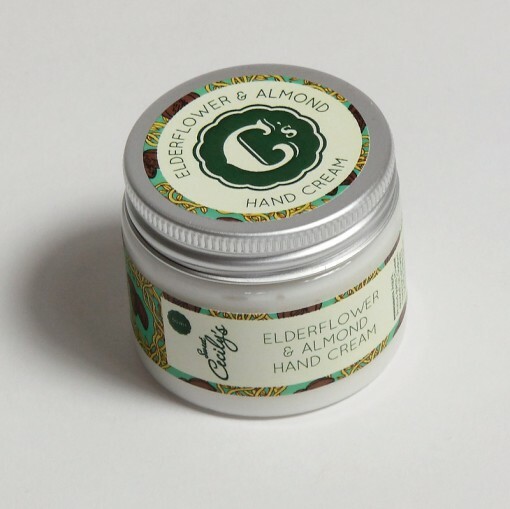 The next product sent to me was the Elderflower & Almond Hand Cream. As soon as i removed the lid i was taken back to my childhood. This hand cream had a slight smell of HUBBA BUBBA bubble gum so it was love at first smell & it quickly made its way into my hand bag. 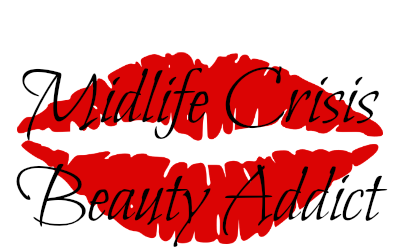 I have been using the hand cream for a few weeks now & i absolutely love it. 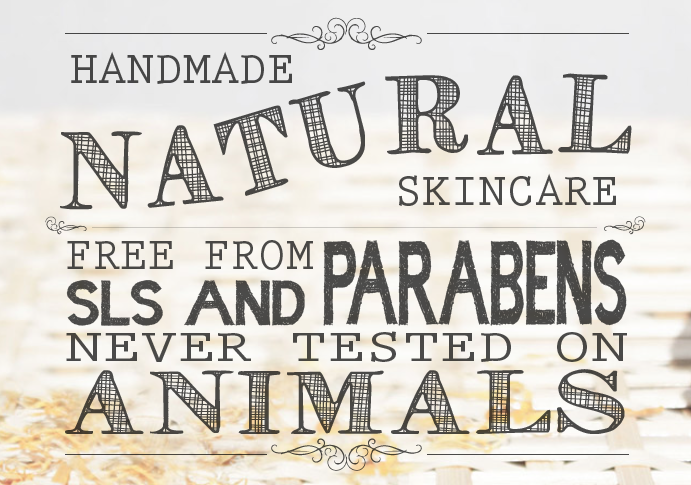 It feels so nourishing on the skin & although it does leave a barrier its not overly greasy like some hand creams are. I find it very protecting against regular house wife duties & cheap public toilet soaps so it's definitely a handbag staple for me.